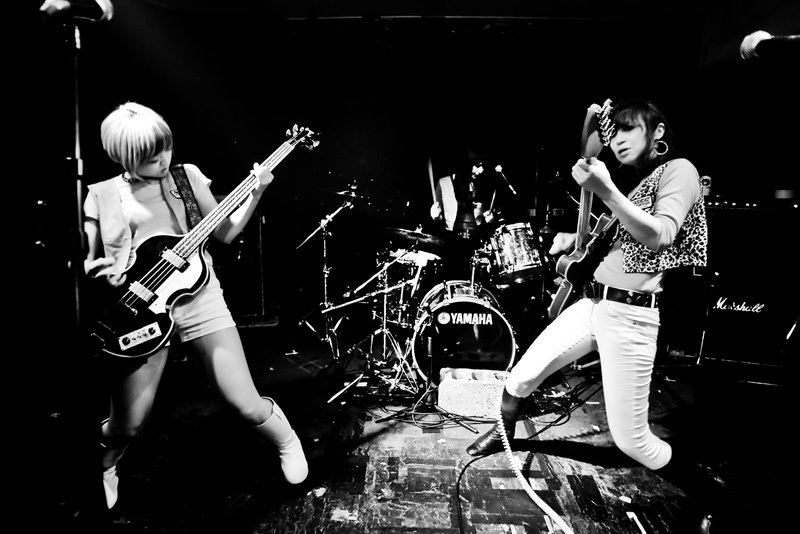 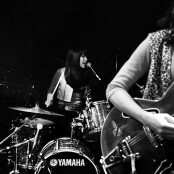 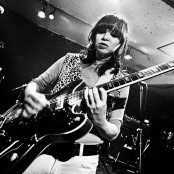 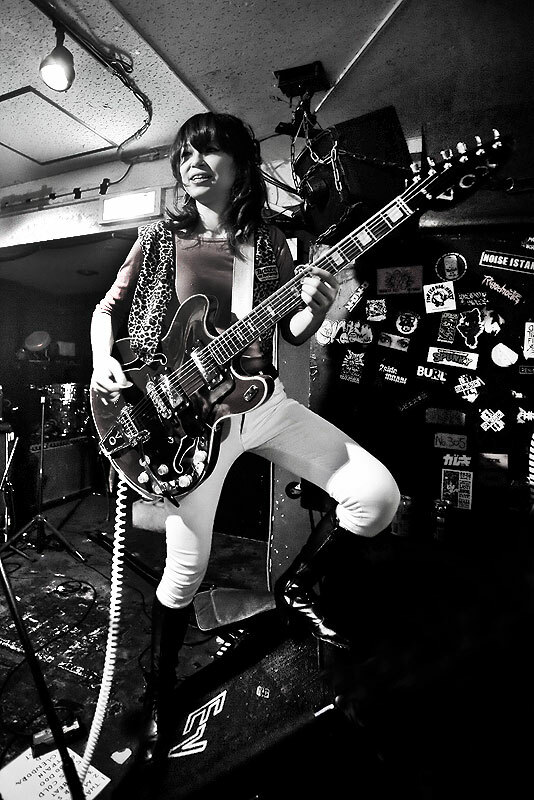 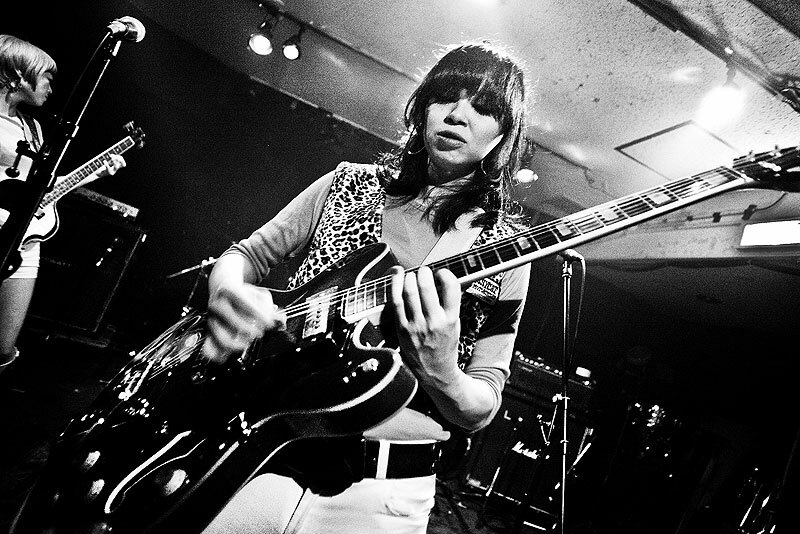 The Go Devils are a 60′s Punk, Garage Punk, Rock’n'roll band from Osaka, Japan. 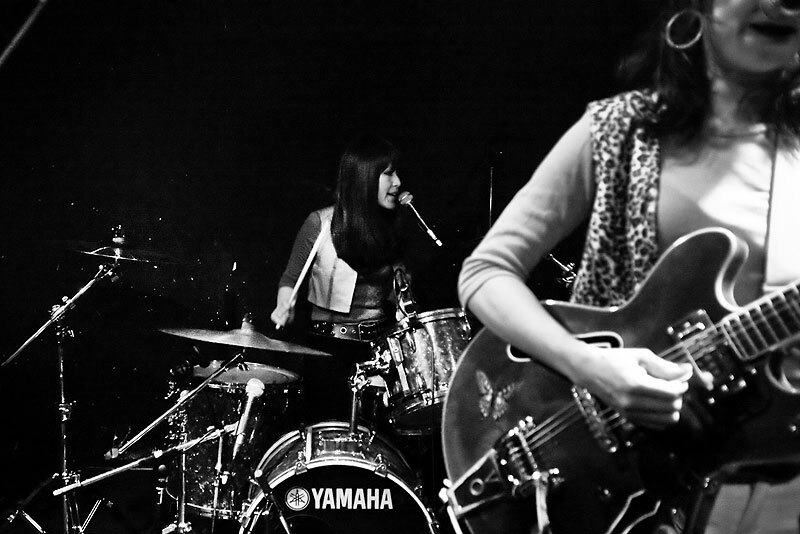 Members are: MOMO (Guitar, Vocal), ANGIE (Bass, Vocal), RITZ (Drums, Vocal). 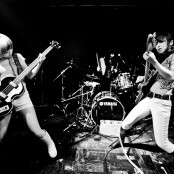 You can check out their website HERE. 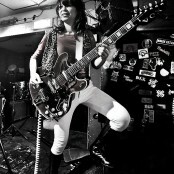 Check out their Facebook Page HERE.